What is the appropriate minimum length for blue marlin in tournaments to reap the highest benefit for all? 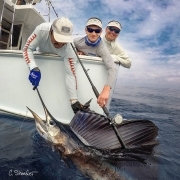 The Billfish Foundation’s newest Winthrop P. Rockefeller Ocean Program intern, Nick Becker, a recent graduate from Duke University’s Nicholas School of the Environment, worked with blue marlin tournaments out of the Gulf of Mexico for his thesis. His project was to evaluate the size minimums on harvested blue marlin. In order to be harvested, blue marlin must meet the federal size minimum of 99 inches in length. 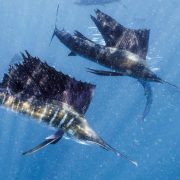 While most blue marlin tournaments have larger size minimums than the federal minimum; however, in some cases, there is room for improvement. Specifically, Nick’s master’s thesis, in conjunction with Dr. Grant Murray, worked on judging the size minimums in the Gulf Coast Triple Crown Tournaments and finding the best size limit for the tournament series from a biological, economic, and social standpoint. 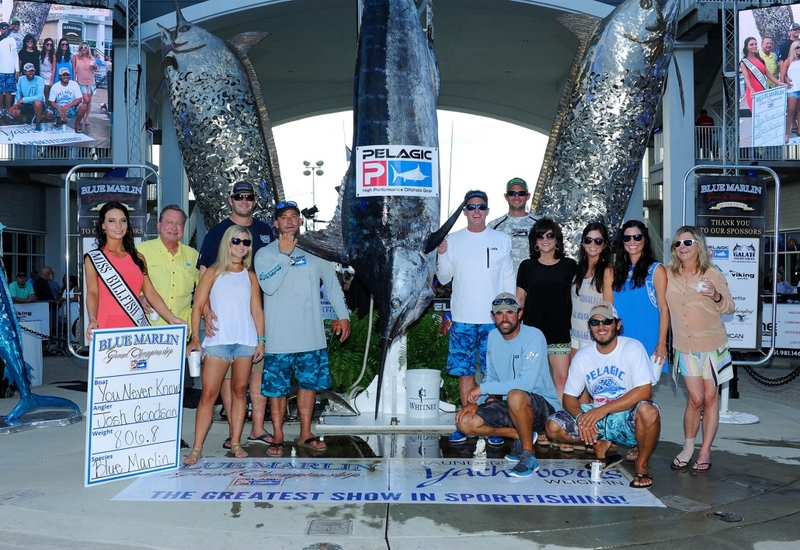 The Gulf Coast Triple Crown (GCTC) is a series of five blue marlin tournaments that take place during the summer in four different gulf coast states: Louisiana, Mississippi, Alabama, and Florida. Each state hosts one tournament, while Alabama hosts two. 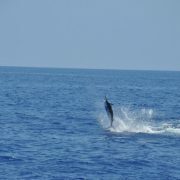 In these tournaments, the main goal is to catch and weigh the biggest Atlantic blue marlin. 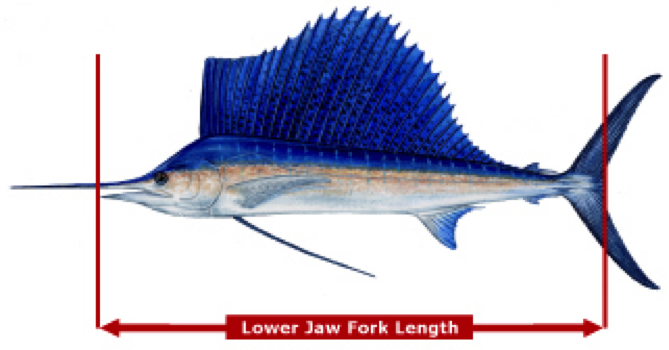 In order to be killed, a blue marlin must meet the tournament’s size minimum that is determined by lower jaw fork length. Currently, most blue marlin that place 1st, 2nd, and 3rd (and win money) in these tournaments generally weigh over 500 pounds. 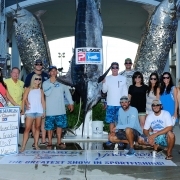 However, the current size length minimums of 106-107 inches (101-103 inches just a couple years prior) in the GCTC allow smaller blue marlin (in the 425 to 350-pound range) to be weighed in these tournaments. These fish rarely win any money and killing these small non-winning fish is wasting the resource. They looked at what size limit might be the most effective at preventing waste. However, these tournaments are very important from a social and economic standpoint to the Gulf Coast because each tournament generates a large amount of business and revenue for the community it is held in. Therefore, the goal of this project was to find and recommend the best size limit would be to reduce waste; that makes sense from a biological, economic, and social standpoint. 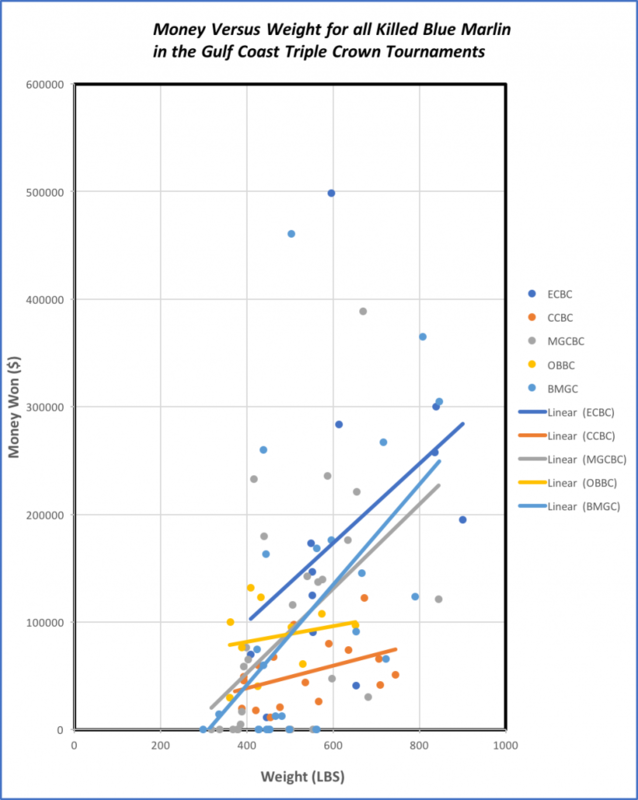 In order to determine the ideal size limit, the project analyzed catch data provided by the tournaments to examine the relationship between the weight of killed fish versus money won. The catch data is comprised of the weight of every killed blue marlin in each individual tournament, the money each killed blue marlin won (even if it was zero), the length of each killed blue marlin, and the number of boats in each tournament. The data was provided by the tournaments for each tournament going back five years. Each tournament generally has a strong, positive relationship of weight versus money won, though there are outliers. In some cases, outliers are due to ‘Calcutta’ bets. 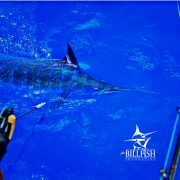 Through Calcutta bets, sometimes a boat can win money from a smaller blue marlin that does not place (meaning it isn’t 1st, 2nd, or 3rd). 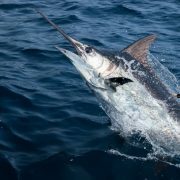 However, on average, blue marlin that did not place in the top three places, earned significantly less than blue marlin that did place in the top three places. To determine attitudes towards current size limits and potentially raising the size limit, interviews were conducted with tournament directors, tournament fishermen, and other prominent people in the industry. A common theme was that most interviewees were in favor of raising the size limit, and that the raising of the size limit would not affect tournament participation and not precipitate negative economic impacts. This was exemplified by the Mobile Big Game Club, who moved the size minimum on killed blue marlin in their club tournaments to 110 inches last year. Figure 2: This figure shows the relationship between the weight of a killed blue marlin versus the money each killed blue marlin won in all of the Gulf Coast Triple Crown Tournaments. In Figure 2, the dots correspond to each killed blue marlin’s weight and prize money won; the color indicates which tournament it was killed in. The trendlines show the overall relationship of weight versus money won in each tournament. If a fish wins more money in a given tournament as its weight increases, the slope of the trendline will increase. The two tournaments with trendlines (Orange, Yellow) whose slope is not as steep, are Cajun Canyons and Orange Beach Billfish Classic. However, the reason the trendlines are not as steep is because they are being compared against the other three tournaments. The overall payout at these two tournaments is smaller than at the other three, which causes the trendline to not be as steep. However, when graphed individually, the slope of the trendlines in these two tournaments is just as steep as the others. Thus, this indicates all the GCTC tournaments have very positive relationship between weight versus money won. This indicates the bigger the fish is, the more money it is going to win. After performing the analysis on the catch data from the tournaments and reviewing the findings, the project’s recommendation for a size minimum was 110 inches, meaning the fish would most likely be over 500lbs. 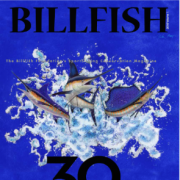 The Billfish Foundation sees how this work could be extended to other regions. The previous project with the Gulf Coast Triple Crown establishes a good baseline for tournaments and the Gulf of Mexico fishery. By extending the project to other regions with similar tournaments, it will provide another database to compare and contrast the two projects (fisheries); it also establishes a good baseline in the fishery for those tournaments to look at and potentially use. 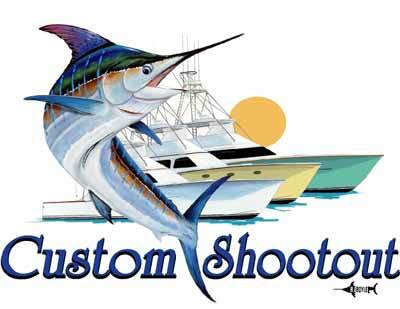 As of writing this, the Mississippi Gulf Coast Billfish Classic (MGCBC) recently announced that they are raising the size minimum on killed blue marlin in their tournament to 110 inches. 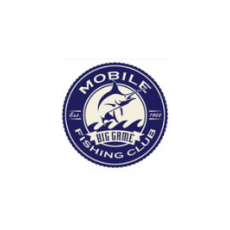 The Director of Marketing and Promotions for the MGCBC Robbie Carter stated that the analysis, results, and overall work from this project was a contributing factor in their decision to move their size minimum up to 110 inches for future tournaments. 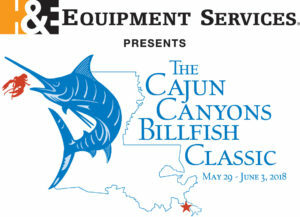 This is incredible to see the project in action in a fishery we care so much about and at such a prestigious tournament. Learn more about Nick’s work by clicking below and reading this master’s thesis. 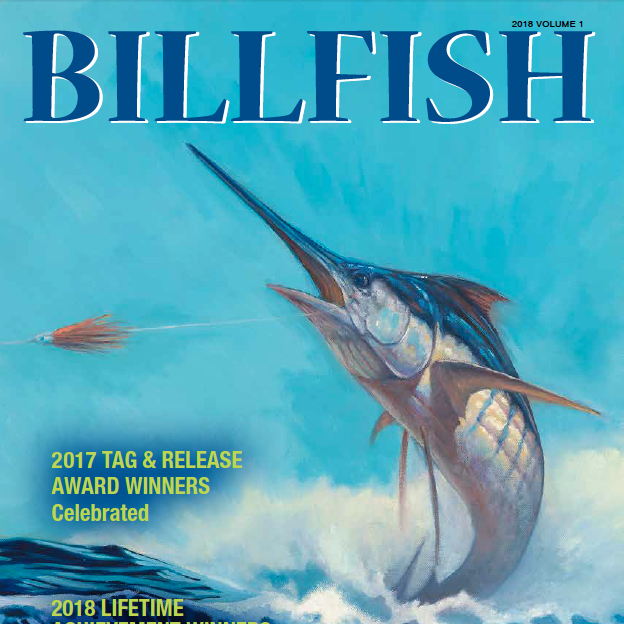 Billfish Magazine – Edition 2018 Volume 1 Learning to Fish Via Youtube?